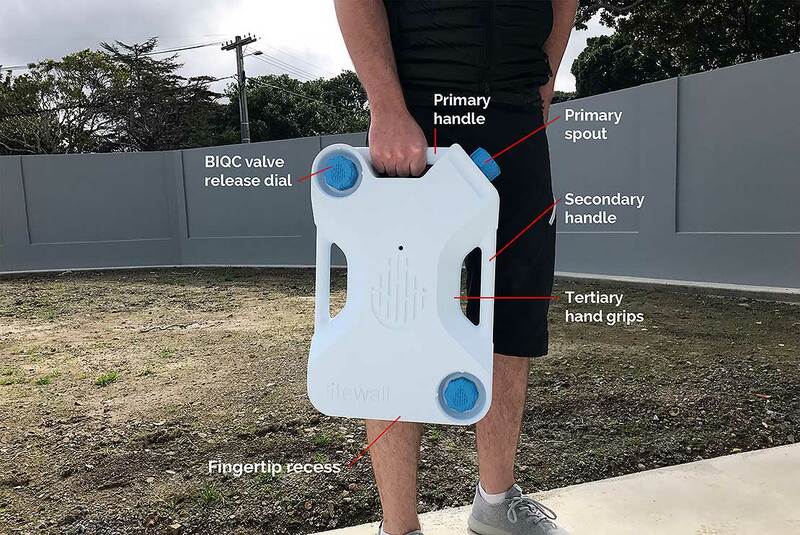 Projects ranging from an emergency water filtration system to an online political youth engagement web tool, a multi-use courier bag and a reusable nappy service were among the Massey University winners at the Best Design Awards. Students and graduates from Massey University’s College of Creative Arts won eight gold pins at the 2018 Best Design Awards for entries ranging from an emergency water storage system, to a multi-use courier bag to a reusable nappy cleaning service. The awards, presented at a function in Auckland at the weekend, are an annual showcase organised by the Designers Institute of New Zealand of the best in graphic, spatial, interactive and product design. “The gamification reduces stress for young voters. The idea is fresh, innovative and impactful,” the judges said. The entry also won a silver pin in the value of design category while a portable solar fence energiser designed by Professor Tony Parker and the Gallagher Group won a bronze pin in the product design category. The theme of sustainability was a popular thread running through many of the winning entries including several of the entries submitted by students and graduates from the School. Michael Scott Jones designed a product that can be connected to a water system to filter and store water in an emergency. It can be refreshed throughout the day, and then automatically isolates itself should an earthquake strike. Visual communication design graduates Hannah Jensen, Jodi Melody and Sam Ross developed a multi-use postage courier bag called Carrie that is both durable and reusable. When full, Carrie can hold a range of garments, packages and special goods. 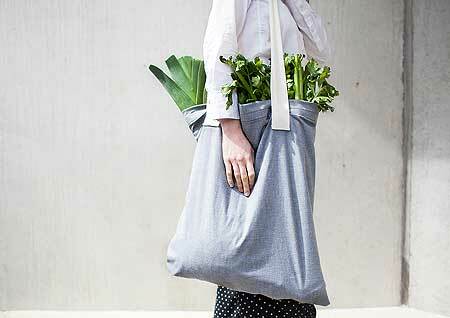 As an empty tote bag Carrie can be conveniently folded down for storage, placed in a handbag or fit into a coat pocket. 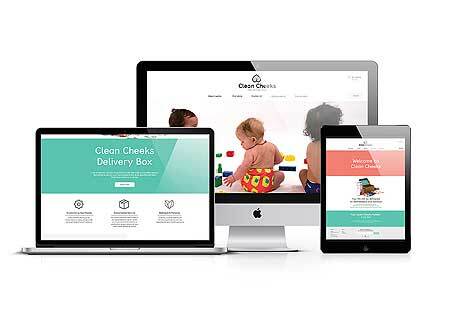 Fellow graduates Ivy Wallis and Sophie Watts designed a sustainable, reusable nappy cleaning service that provides convenience, time efficiency and minimises the consumption of disposable nappies. Other winners included graphic design graduate Ruby Ash (with a guide to help creative individuals engage amidst stress and anxiety) and double gold winner Luke Hoban (the latter for a website redesign, with Jeremy Hooper and Raphael Roake, and a graphic design entry with Alfred Hoi that explores the relationship between designer and machine). Graduate Harmony Repia was awarded a Ngā Aho award for Māori design for a system communicating the risk of tsunami. Massey University students also won nine silver pins and 10 bronze pins at the awards. Designers Institute of New Zealand chief executive Cathy Veninga says it was heartening to see how much thought went into many of the designs.